Shillong: Kolkata Police Commissioner Rajeev Kumar has reached Shillong to appear before the CBI for questioning in connection with the Saradha chit fund and other chit fund scams. Kumar was accompanied by three top state police officers, including Deputy Commissioner of Special Task Force Murlidhar Sharma. 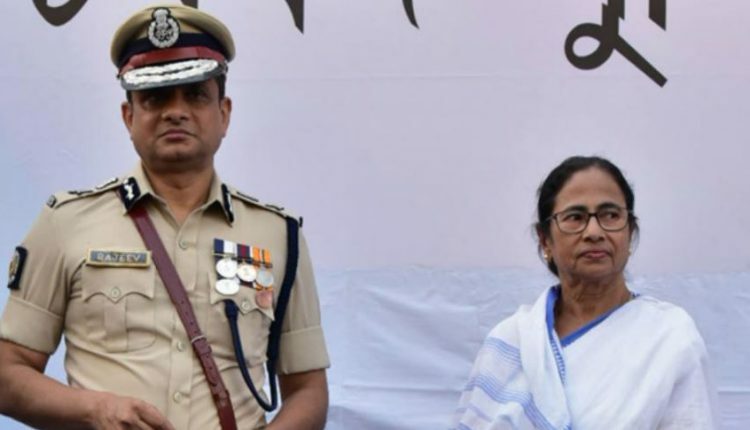 On the other hand, Trinamool leaders and supporters staged a protest outside the CBI headquarters at CGO Complex in New Delhi and shouted slogans against the BJP-led Central Government. 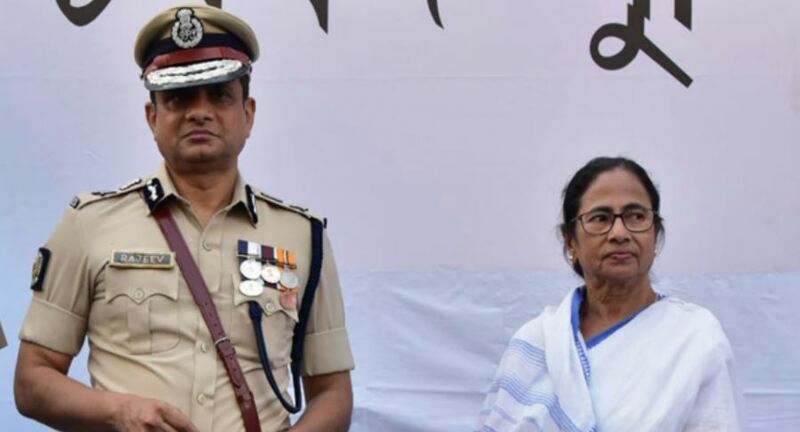 This comes days after Chief Minister Mamata Banerjee ended her three-day dharna in Kolkata against a recent attempt by CBI officials to raid Kumar’s residence. She ended the protest after the Supreme Court directed Kumar to appear before the CBI in Shillong and ordered that no coercive steps, including his arrest, will take place during the course of the probe. The CBI had alleged in its affidavit to the Supreme Court that Kumar “destroyed and tampered” with call data records of a key accused and held back evidence. CBI officials have claimed Kumar has committed offences under the Prevention of Corruption Act and the Indian Penal Code.